Click here for Hawke’s pedigree. Click here for Hawke’s offspring. Fabulous gait that is show quality with the high leg life in the front and the perfect metronome of rhythymic beats. 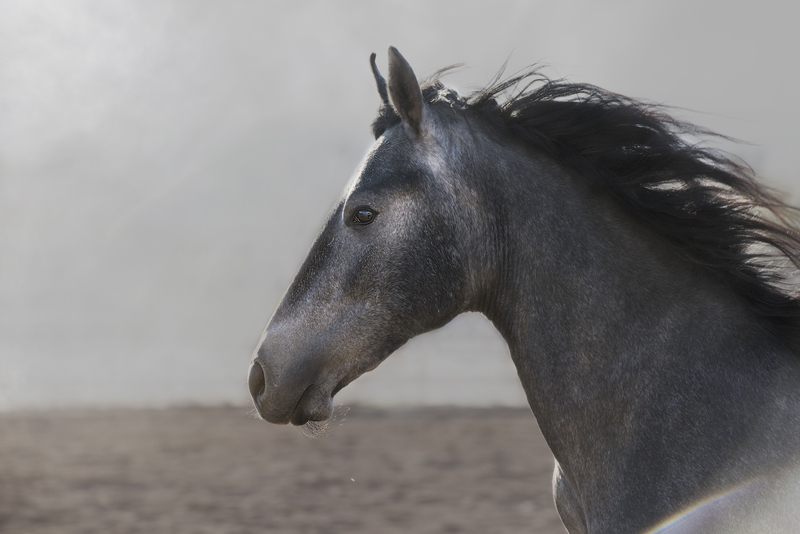 Hawke is almost pure Abaiba bloodlines, a strikingly beautiful stallion. While he has tremendous energy, Hawke is quiet, calm and super sweet. He is a barn favorite and sweetheart. Agro Maripa, Brazil bred both parents. They are geneticists and stewards of the Marchador breed. 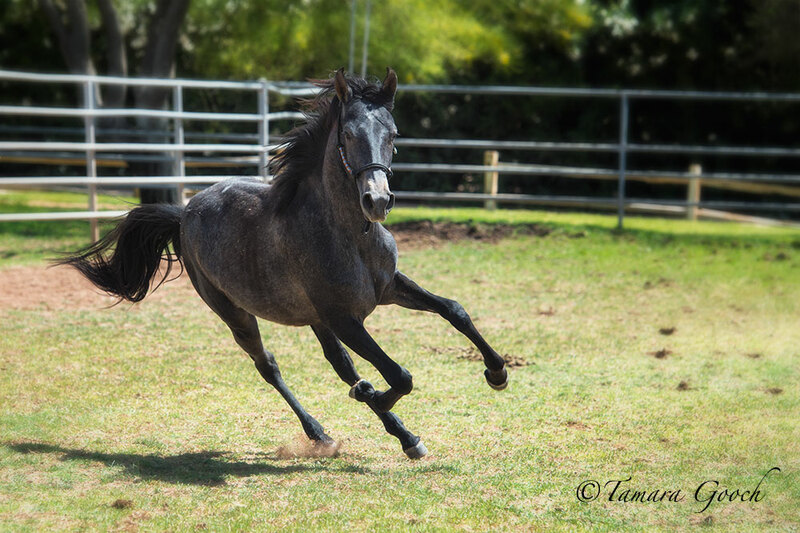 They strive to produce a sport horse type with beauty and docility that is comfortable to ride. 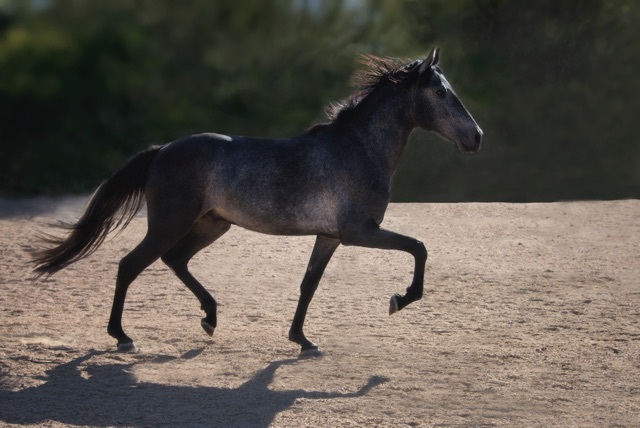 Here is an example of their breeding program – everyone would love to show up with this horse! He steals the show!